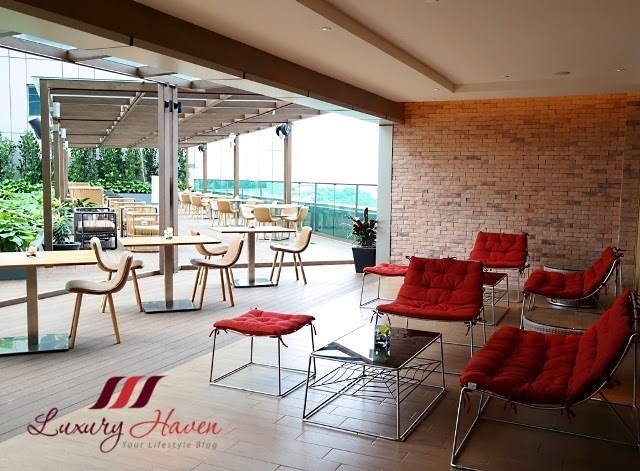 From the moment you step out onto the swimming pool level of DoubleTree by Hilton Johor Bahru, you'll be overwhelmed by the magnificent space that stretches across the restaurant level with their alfresco dining. 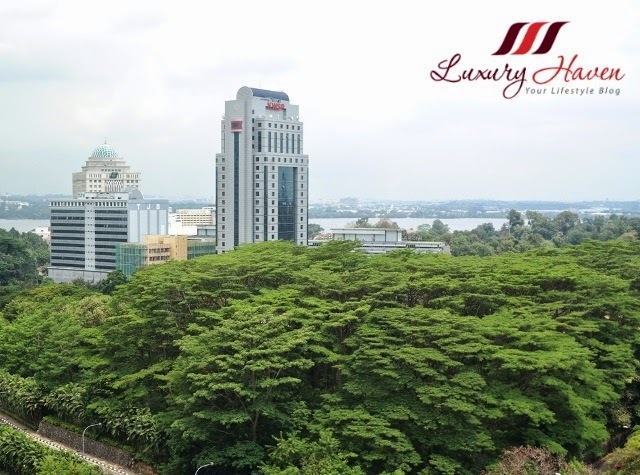 Be greeted by the quaint atmosphere up there on the 13th floor, offering stunning views over the Straits of Johor. If the heat is too intense dining outdoor, take refuge indoor. 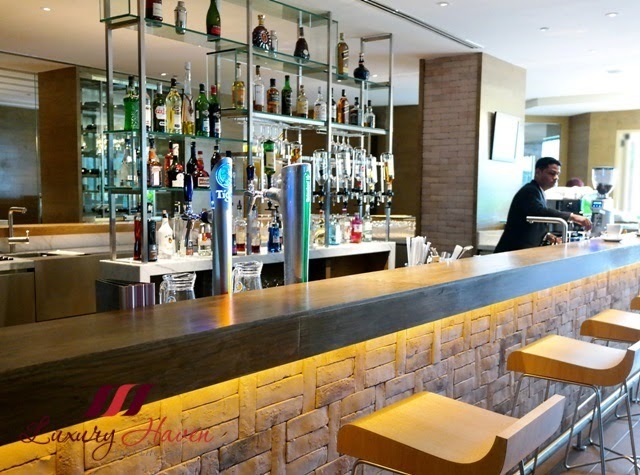 Your craving begins with the welcoming long bar at the front of the restaurant. 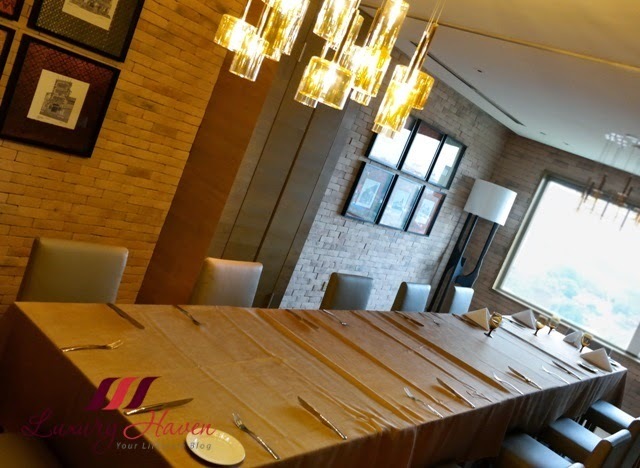 With 3 distinct private dining rooms designed for corporate and informal events, guests can certainly look forward to a superb dining experience at #Tosca. 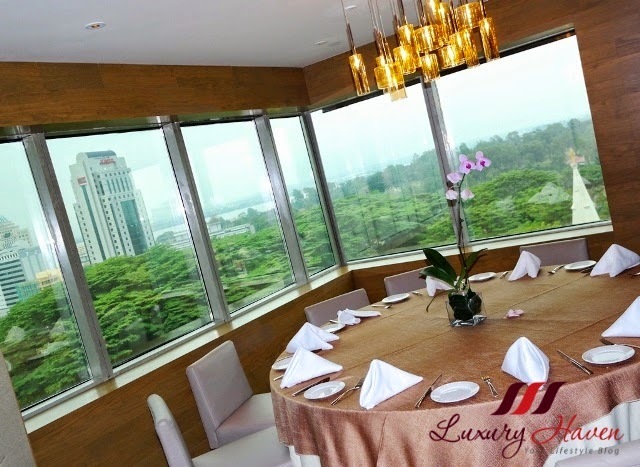 One of their private dining rooms even has floor-to-ceiling windows to showcase their chefs' cooking in the kitchen. 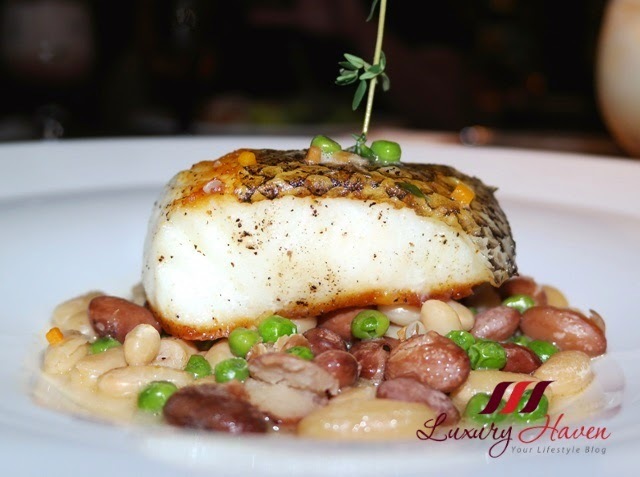 The fine dining establishment offers guests a rustic Italian affair in a non-checked-cloth atmosphere with an elegant setting with intimate sections. Although the restaurant churns out rather delectable Italian classics like their wood-fired pizzas with blistered crusts and handmade pastas, hubby and I were in a mood to try out their main courses instead. Tosca's Black Angus Beef Tenderloin @ RM 79, and their Chef's Special OP Beef Rib Florentina @ RM 450 for 2, came highly recommended, but we opted for their seafood as we wanted something light that evening. 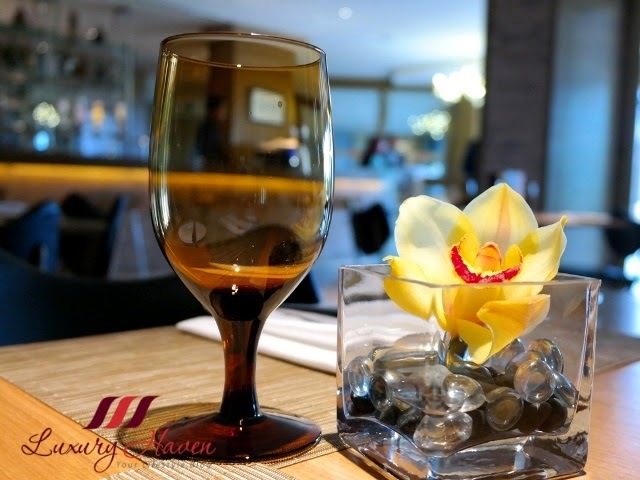 A glass of wine would have been perfect to complement the amorous ambience. 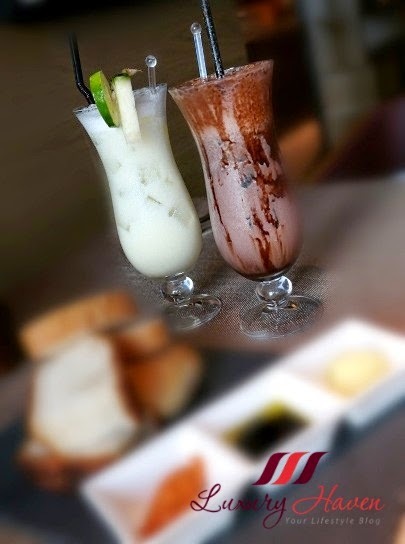 However, I attracted to Tosca's list of Mocktails with the Virgin Colada @ RM 18 catching my attention, while hubby went for a simple Iced Chocolate @ RM 16. 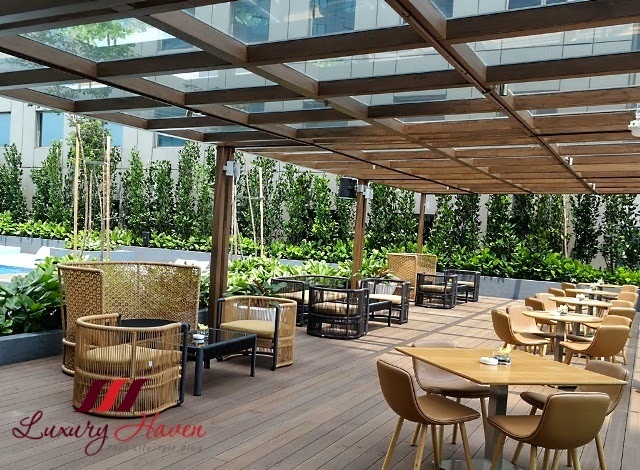 An inviting interior with delightful outdoor seating makes Tosca a perfect place for an intimate dinner or a corporate affair. 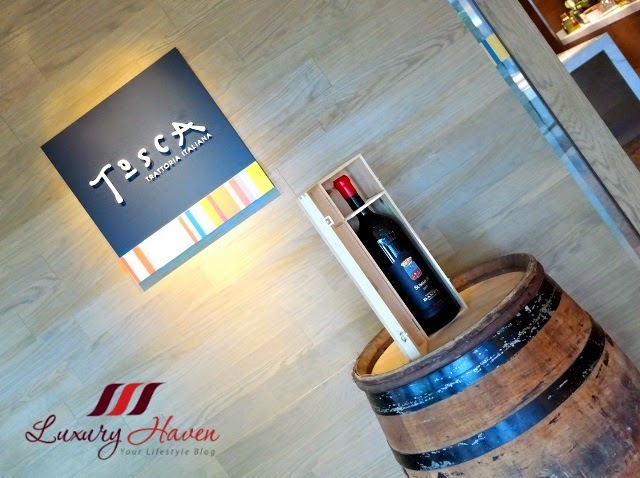 If you're ever in Johor Bahru, make a date with Tosca #doubletreejb to have a taste of fine Italian cuisines. Buon appetito! 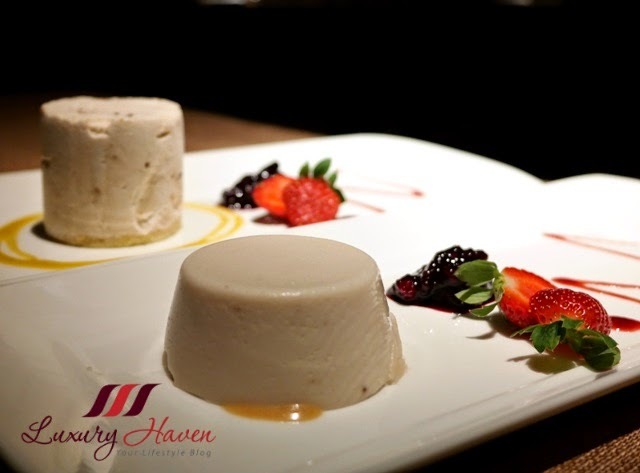 Foodies, are you salivating now? 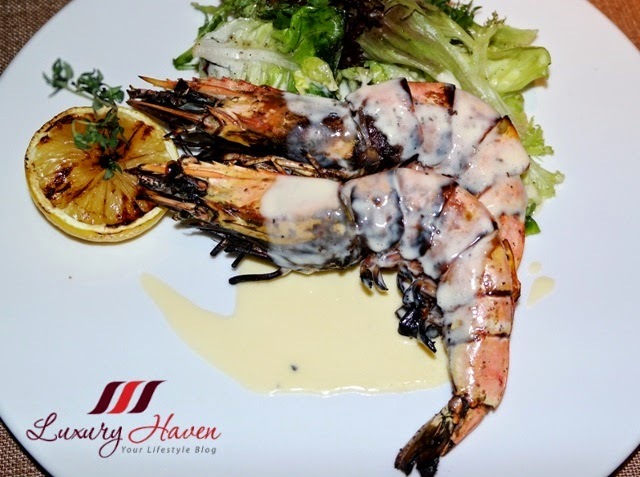 Wanna win some dining vouchers? 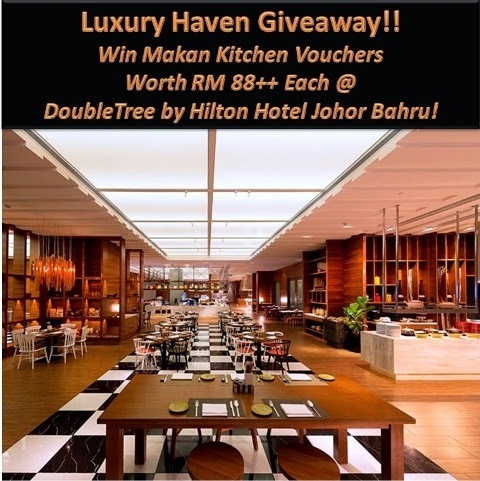 Hop over to Win DoubleTree by Hilton Johor Bahru Makan Kitchen Vouchers to submit your entries now! You have a great week there. Emily, I'm also looking fwd to my next trip there! Beautiful place! And the food looks so delicious. Carmen, I'm sure you'll enjoy as much! A place I will love to visit and stay. You do so a great job introducing the location and what it has to offer. Jackie, thanks so much for your sweet note! Enjoy your week, dear! The place is such a beauty and equally trilling is the dishes. Sounds and looks like a great place to eat at. Have a great week. Amy, certainly a nice plate to chill out too! DS, I'm thinking of the seafood soup now that you mentioned. Lol! Michela, thanks for following! Most delighted to & hope to see more of you here! 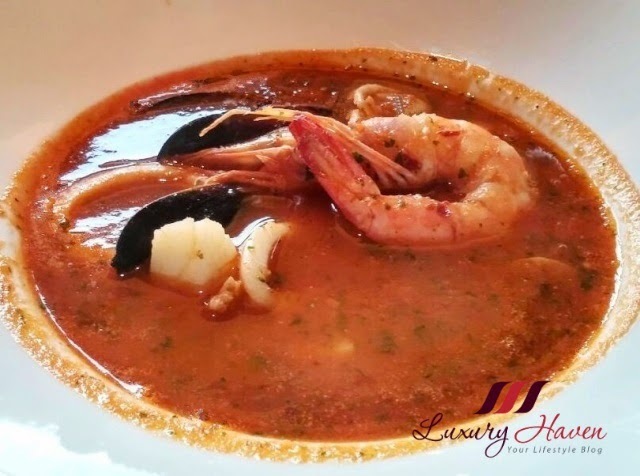 The seafood soup and the cod fish look really delicious! And you are looking very nice too! Mun, thanks for the lovely comments! Have an awesome week! BE, thanks so much dear! Love this photos, so wonderful. The food looks delicious. Love your yellow top. GZ, thanks & have a wonderful week! Kathy, looks like you had great fun too! Beautiful Hotel and nice view from the pool level! Zoe, love that pix with the awesome view too! Glad I caught the sunset in time! So luxurious. 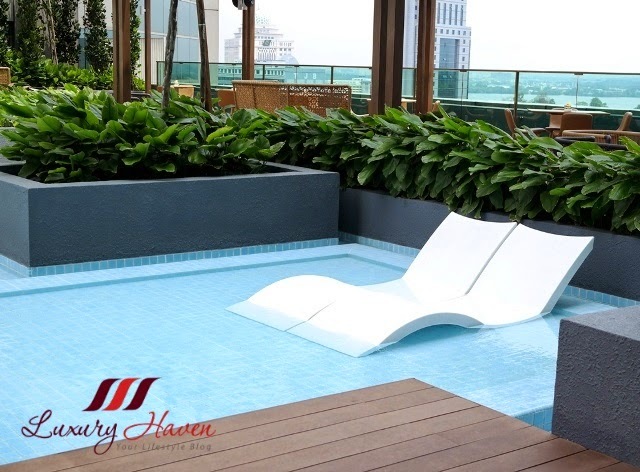 I want to soak up some rays in that sunken chaise by the water. Wonderful! I wish could go there! 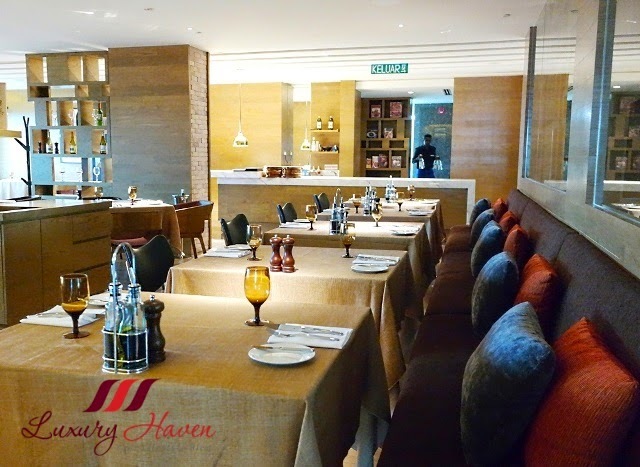 Balvinder, you can try this place for your next Asian trip! 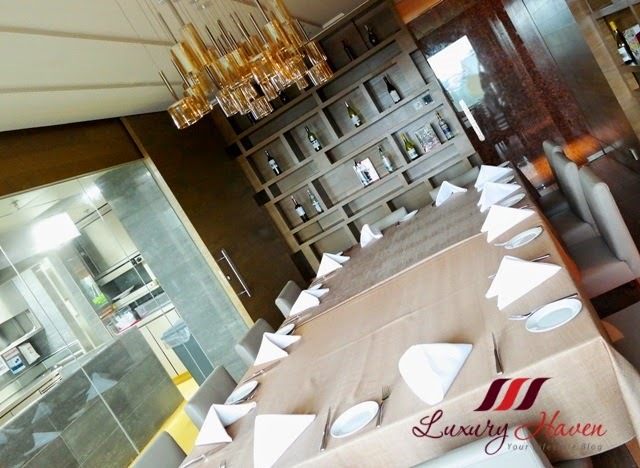 What an elegant dining experience! The food looks amazing. 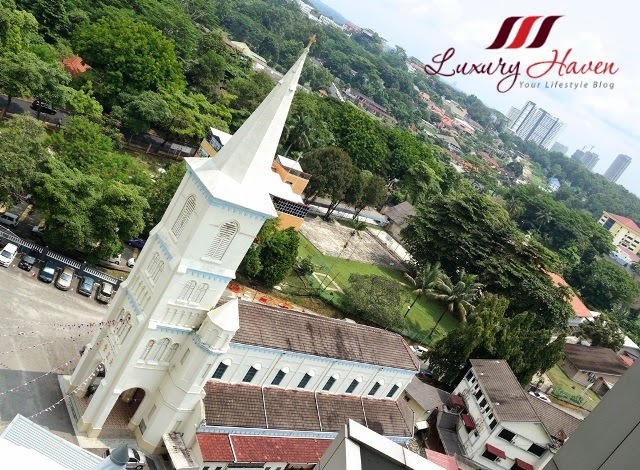 Will have to check out this place when I go to JB. Trishie, hope you'll have fun too! Hong, you can always check them out when you're in SG!